The Dundurn Sports Centre has seen it's share of excitement over the years hosting thousands of hockey tournaments and events. Currently fundraising plans are underway to build a new Community Sports Complex and you can donate online! 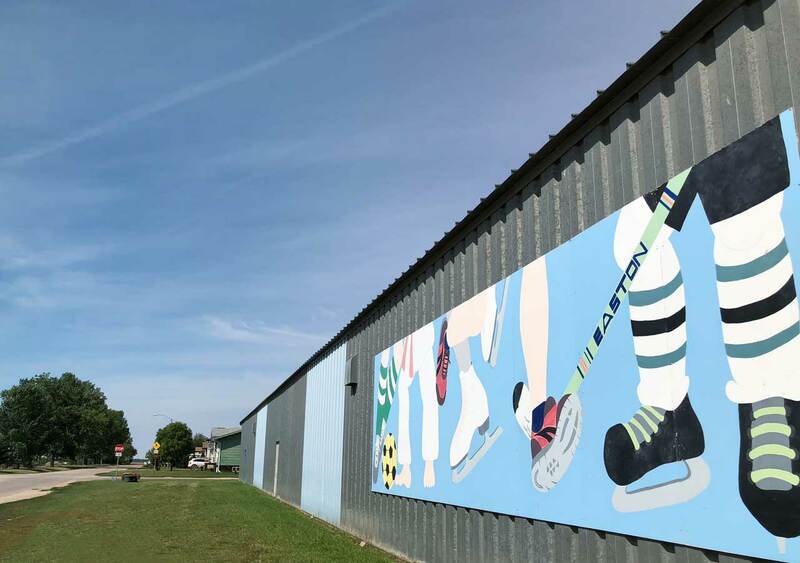 The Dundurn Sports Arena is owned by the Town and it is managed by an appointed Rink Committee with many local volunteers that dedicate their time to making sure the rink is fully operational for the season. Drop-in fees will be collected at the Concession Booth. Please call Leah Weisbrod, Ice Scheduler, at leahweisbrod@yahoo.ca or at (306) 380-8559 to make arrangements for Public Skating or Public Hockey fees. Seasonal skating passes are available at the Town of Dundurn Administration Office. See what’s coming up and going on now! NOTE: All users groups that book ice will require an Ice Rental Agreement. This is a new process and we appreciate the ongoing support. Please contact the Ice Scheduler to get your contract signed today. Tournaments will require a $200 deposit due at time of booking with the rest of the balance due the day of the tournament. Damage deposit of $150 must be paid in advance of the rental. Renter is required to complete an Ice Rental Agreement that outlines responsibilities.Special event or private functions require approval of the Town of Dundurn Rink Committee. Please call (306) 492-2202 or come into the Town of Dundurn office for more information. 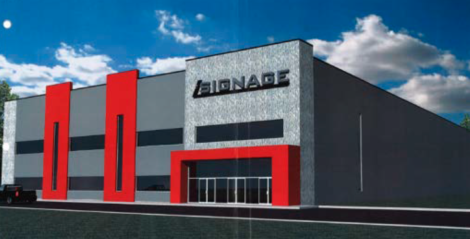 FUTURE DUNDURN COMMUNITY COMPLEX BUSINESS PLAN – Click on the link to view the study on the proposed new Sportsplex and please remember to take our community engagement survey on the Town’s Facebook page. You can help the community by donating through our secure payment processor, we sincerely thank everyone who helps! Or contact the Town Office at (306) 492-2202 or info@townofdundurn.ca for information.